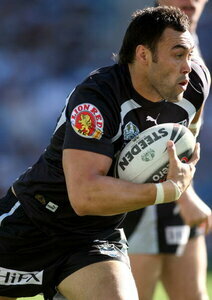 Dynamic Warriors forward, an interchange player in the club’s grand final loss to the Roosters in 2002. 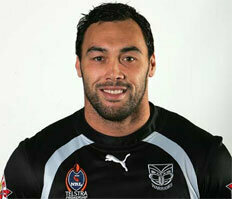 Played 159 games for the Warriors before signing for the Storm. 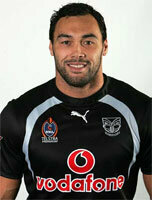 Represented the ANZACs against Cumbria after being selected in NZ’s Tri Nations squad in 2004.